Tim Fitzpatrick moved to Oregon in 1993 after hearing from a family friend that he would make $200 a day painting houses. Tim started Fitzpatrick Painting, Inc. in 1994 while attending Oregon State University. In 2004, after 10 years of painting, Tim hung up his painter whites and brushes to focus on overseeing the operations of the business. These days, his time is spent training the team, working with system development, and marketing—along with, of course, the occasional golf game. Tim and his wife, Kelli, value giving back to the community where they are raising their three children and supporting many community activities. 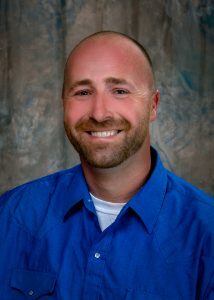 Guy Shadwick is one of the latest driving forces added to the Fitzpatrick Painting and Construction Management Team. Guy highlights the team with 35 years of Residential, Commercial and Industrial Experience. 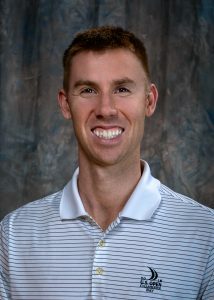 He’s has come up through the ranks as a Carpenter to Superintendent, Project Manager, Estimator and Operations Manager. After working 28 years for three large General Contractors in the Willamette Valley, Guy feels he has found a very motivating and fulfilling job working at Fitzpatrick Painting and Construction. Joe Van Amburgh has almost 20 years of painting experience along with a desire to lead others and help his company grow and offers much to the Fitzpatrick family. He started painting as a summer job when he was 15 and has worked for several painting companies over the years. During the winter months he worked other jobs in customer service, and although he always worked his way up to management, painting seemed to always pull him back. Before starting at Fitzpatrick Painting he worked at another local painting company where he learned about the construction trade including carpentry, concrete and reading blueprints. This combined with his college experience means Joe can now enjoy the business side of the painting industry. He is excited to bring his experience to this rapidly growing company. 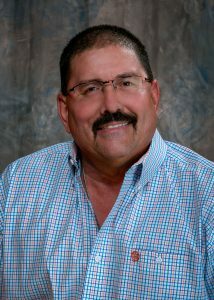 Mike Green recently joined Fitzpatrick Painting as the Human Resource Manager and Recruiter. A former collegiate student athlete, Mike brings the same passion he had on the basketball court to the Fitzpatrick team. He oversees all hiring and employee recruitment, employee benefit coordination, new employee orientation, and on-boarding/off-boarding. 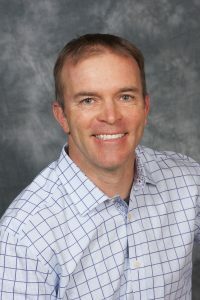 Mike holds a bachelor’s degree in Business Administration from Chaminade University of Honolulu, Hawaii and a master’s degree in Higher Education Administration from Oregon State University. He brings eight years of HR/Finance/Recruitment experience working in both the private and public sector. Mike and his wife, Alison, are lifelong residents of the Mid-Valley. When he’s not spending time with their two young children you can still find Mike on the local hardwood, playing on rec-league teams and coaching youth teams. Whether you’re interested in a career with Fitzpatrick Painting, or improving your jump shot, come see Mike. Jesse Howell started working for Fitzpatrick Painting, Inc. as a painter’s apprentice. He quickly worked his way through the promotions to a Lead Painter position. 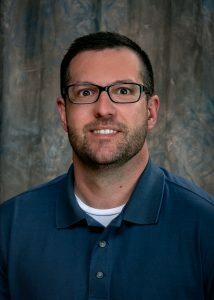 After graduating from college with his degree in Business Supervisory Management and Automotive Collision Repair, Jesse became an estimator at Fitzpatrick. Jesse finds his previous experience as a painter invaluable in his current position as an estimator. Joel Heckman was involved in all areas of construction and home improvement when he worked for a general contractor while attending college. After graduating, he initially worked in the lending industry, and then in non-profit fundraising. 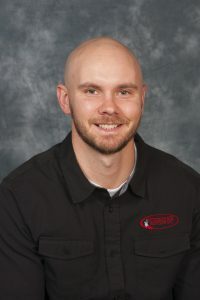 When he and his family relocated to Oregon he joined the Fitzpatrick Painting Construction team as an estimator and is enjoying being back in the industry. While not working, Joel and his wife, Lisa, enjoy being active in the community, and spending time with their three boys. 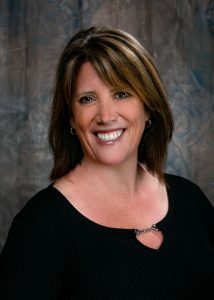 Trish Marshall brings almost 20 years of construction knowledge to the Fitzpatrick team. In 1999 she was hired at the Willamette Valley Home Building Association and worked her way up to the Office Manager for the Willamette Valley Bid Center. It was during this time frame that she learned to read construction specifications and drawings. In 2003, she was recruited by a large HVAC contractor and worked there until 2010 when she joined a general contractor. Her construction background and degree in finance makes her the perfect fit as Fitzpatrick’s Office Manager. 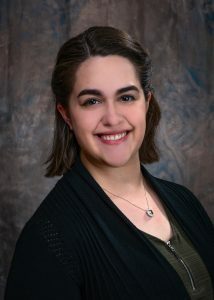 Farrah Rebel joined the Fitzpatrick Painting team as an Administrative Assistant and eventually changed roles to the Resource Coordinator. She brings 16 years of customer service experience to her role which proves to be vital in managing her day-to-day operation of assigning projects to Crew Leads and as Customer Liaison. 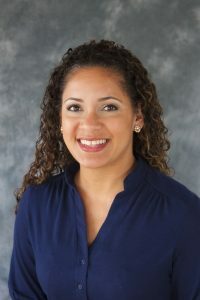 Farrah works closely with the Field Manager to ensure a smooth project experience for the customer from start to finish. She holds a strong conviction for customer advocacy and project excellence which is the Fitzpatrick way. Katherine Lancaster joined the Fitzpatrick Team in late summer of 2017 as an Office Assistant and has since become a valuable member of the Office Staff. With eight years of customer service experience under her belt, Katherine strives to bring a human touch to every customer interaction. She calls it a good day when she can make every customer she comes in contact with happy and satisfied with the Fitzpatrick Service. In addition, Katherine makes it her goal to be as helpful as possible to the rest of her team on a daily basis. Katherine lives in Albany with her fiance, Michael and her cat Izzy and looks forward to continuing her career with Fitzpatrick Painting.